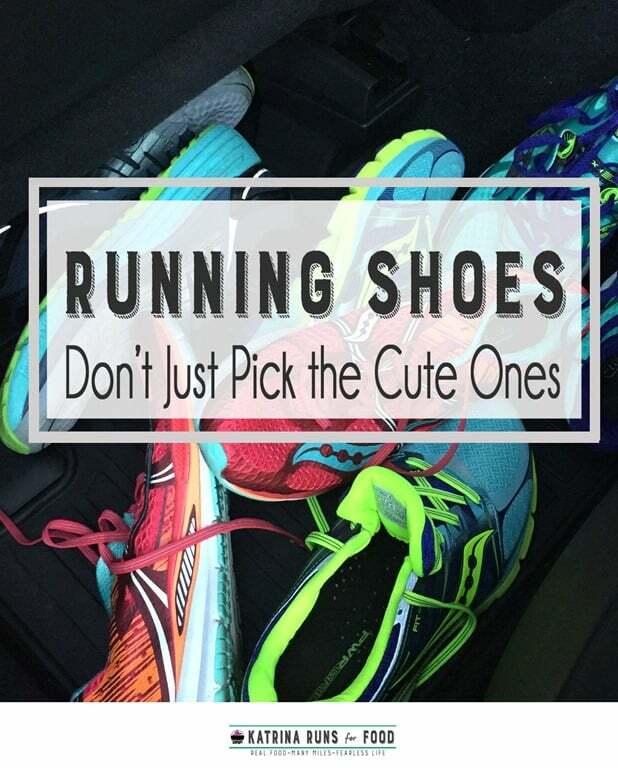 Choosing the right running shoes is like choosing paint colors. It can be mind-numbing. But, it’s also very important to make sure that your shoes are not causing running injuries that plague so many new runners. Simply going to a store and pulling a pair off the wall is the recipe for running disaster. Asking your running friends on Facebook about their favorite brand is also a bad road to travel. 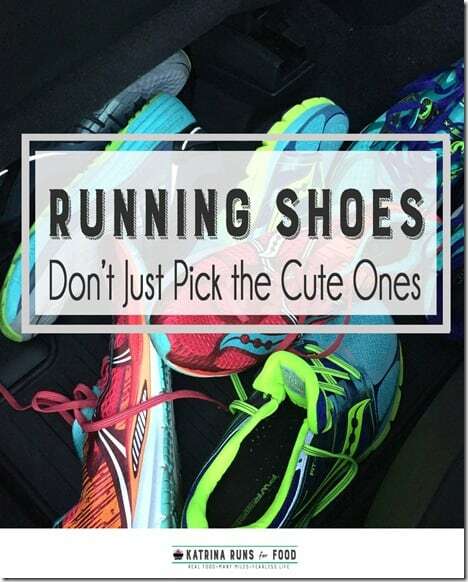 Running shoes are an individual decision based on many factors. Arches, people. I’m talking about your foot arches. Before you grab those snazzy sneakers, you need to know if your arches are flat, neutral, or high. It really is best to let a trained running shoe expert check out your foot. There are some at-home ways to check your arch such as the wet foot on paper test. After you know your arch, you can start heading in the right direction on picking out shoes. High arches need cushioned shoes. Flat arches need stability shoes with all sorts of nifty stuff in the sole to support fallen arches. Neutral or normal arches can wear almost anything. I lean towards neutral minimal shoes without a lot of stuff in the soles. Once you know about which type of shoe you need, now you need to try those jokers on and test them out. Two things to really pay attention to are heel box and toe box. The heel box should be snug, but not tight. The toe box should leave some room. If you have a longer 2nd toe, use that toe to determine if your shoe is the right size. That toenail will be the first one to turn black and fall off if you are in a too-small shoe. Test the shoes in the store. If it’s a specialty running store, there should be a treadmill for this purpose and for foot strike analysis. If the heel is slipping, that will guarantee blisters. Experiment with shoe tying. Watch for heat spots under the balls of your feet. Ask the return policy. You want some form of return policy that extends to a few days. During the grace period, don’t be a jerk. Don’t take the shoes to the local mudhole and then decide they are just not right. Test the shoes on pavement or sidewalk or treadmill until you are sure they are the right ones for you. Once they are truly your favorite shoes, then go scuff them up with grass stains and euphoria. Now the real question. What is my favorite shoe? I’m a Saucony fanatic. I currently keep Kinvara, Triumph, Zealot, Fastwitch, and Xodus in rotation. Previous Post: « Elvira’s back!